Doris Duke Fellows disseminate their research findings to a variety of audiences in traditional and non-traditional ways to support the translation of research into policy and practice initiatives focused on child well-being. Read on to learn of the exciting updates from Doris Duke Fellows this fall! Aditi Srivastav, a Cohort Seven fellow, served as the editor of a recently-published special publication on Adverse Childhood Experiences in Academic Pediatrics. 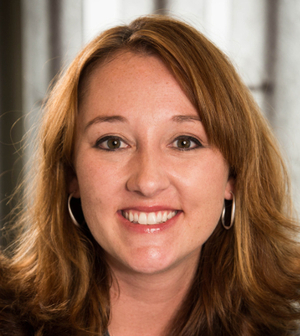 Wendy Ellis, a Cohort Seven fellow, published an article in the recently-published special publication on Adverse Childhood Experiences in Academic Pediatrics titled, "A New Framework for Addressing Adverse Childhood and Community Experiences: The Building Community Resilience Model." Christina Padilla, a Cohort Seven fellow, recently co-authored a research brief with the National Research Center on Hispanic Children & Families titled, “The Development and Home Environments of Low-Income Hispanic Children: Kindergarten to Third Grade.” In September, Christina also presented at the National Head Start Association's "Parents as Leaders" Training Program in a session titled, "Parents' Role as Their Child's First Teacher" to a group of Head Start professionals and parents. In partnership with Jennifer Mortensen, a Cohort Three fellow, Katie Paschall, a Cohort Four fellow, recently authored a publication with Doris Duke Fellowships Academic Mentors, Melissa Barnett and Ann Mastergeorge, in Infant Mental Health Journal entitled, “Family conflict moderates early parent-child behavioral transactions.” The article uses Early Head Start data to understand how early exposure to conflict, or hostility, in the home negatively alters parent-child relationships in toddlerhood. 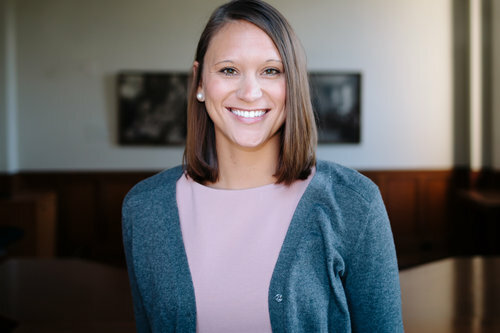 Amanda Van Scoyoc, a Cohort Four fellow, was recently awarded a Visionary Grant through the American Psychological Foundation along with Amanda Lowell, another Postdoctoral Fellow at Yale. The American Psychological Foundation Visionary Grant seeks to seed innovation through supporting projects and programs that use psychology to solve social problems. Amanda and her collaborators applied in the priority area of "reducing stigma and prejudice to promote unity and harmony." Their application, "Understanding Stigma Surrounding Pregnant Women with Substance Use Disorders" was designed to identify the beliefs that underlie and perpetuate stigma, and that are activated when discussing mothers who struggle with substance use problems during pregnancy. This study is designed to be the first step toward a programmatic research effort designed to change public discourse about pregnant women with addictions and garner support towards enhanced policy for this under-served population. Dr. Linda Mayes is the mentor of this project, and the project is strongly influenced by and supported by the Yale Child Study Center's current partnership with the Frameworks Institute. Clinton Boyd, Jr., a Cohort Six fellow, recently presented with his Policy Mentor, Dr. Waldo Johnson at a Power of Fathers event collaborative hosted by Children’s Home + Aid; Family Focus; Fathers, Families, and Healthy Communities; and Metropolitan Family Services. During their session, they conveyed current and past research efforts to measure the impact of fathers on the development of children; what the research reveals; what gaps exist, and recommendations for how to set up these types of research efforts and evaluations. 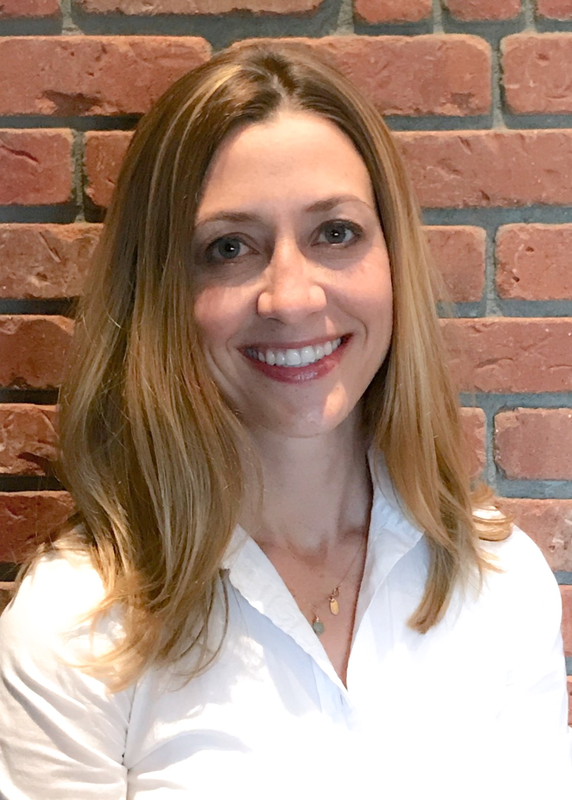 Catherine Kuhns, a Cohort Seven fellow, was chosen to receive the Emerging Professional - Undergraduate Degree Award from Pennsylvania State University's College of Heath and Human Development. To be considered for the Emerging Professional Undergraduate Degree Award, an individual must have received an undergraduate degree in the last ten years, achieved outstanding professional excellence (e.g. research, education, leadership, and practice) in a CHHD area of expertise, and demonstrated exemplary community service. 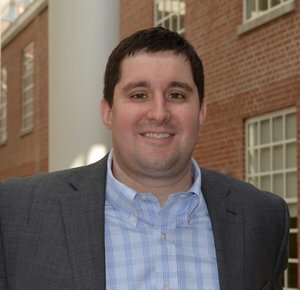 Byron Powell, a Cohort Two fellow, recently received a Clinical Loan Repayment Award from the National Institute of Mental Health. Additionally, he has two new publications in Implementation Science: “Psychometric assessment of three newly developed implementation outcome measures,” and “Toward criteria for pragmatic measurement in implementation research and practice: A stakeholder-driven approach using concept mapping” (In Press). "To The Citizens Of The United States: Our Children Need Your Protection"
A small group of fellows from Cohort Six recently published an op-ed piece in The Huffington Post titled, "To The Citizens Of The United States: Our Children Need Your Protection." The piece is addressed to fellow U.S. citizens and asks them to engage politically and encourage their Congressional representatives to support initiatives that help all children, regardless of background, reach their full potential. Cohort Six Fellows Julia Fleckman, Melissa Marquardt, Alison Giovanelli, Rachel Katz, and Jennifer Daer Shields collaborated on the piece as part of their small group participation as Doris Duke Fellows. 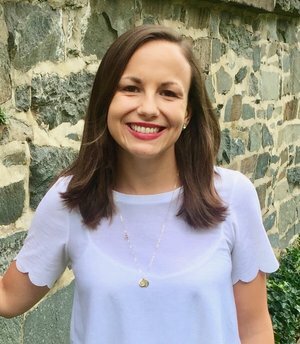 This op-ed is an exciting example of fellows engaging with research to inform policy, a unique feature of the Doris Duke Fellowships. Doris Duke fellows participate in a number of different learning activities during their time in the fellowship, including webinars, in-person meetings, and group projects. Fellows in each cohort are organized into smaller groups based on common research interests or population interests, and fellowship staff members strive to make each "small group" as interdisciplinary as possible. While fellows work together for their active years in the fellowship, many continue to collaborate after completing their doctoral programs. The goals of the small group are to facilitate relationship-building among the fellows; advance the development of a learning community; provide opportunities to share work, ask questions, and seek advice from a variety of disciplines and perspectives; and complete a minimum of one collaborative project (i.e., written product). Cohort Four Fellows Rosemary Bernstein, Aislinn Conrad-Hiebner, Brianna Lemmons, Abigail Ross, and Chelsea Smith were grouped together based on their common research interests in parenting. For their small group project, this group of fellows presented a poster at the annual colloquium of the American Professional Society on the Abuse of Children (APSAC). "Child Maltreatment in Stressful Circumstances: Implications for Parenting in Diverse Families" explores the increasing diversity of family environments and the connection between parenting and the risk and protective factors associated with child abuse in three diverse, high-risk populations: military spouses, non-resident African American fathers, and low-income urban families. Cohort Five fellow Jenna Montgomery Armstrong and her policy mentor, Dr. Carmela DeCandia, co-presented on the intersection of research and policy for families without homes. The webinar focused on the characteristics of families experiencing homelessness, the effects of homelessness on child functioning, and what is known about the role service provision plays in supporting these families. Dr. Carmela DeCandia, Policy Mentor, Advisory Committee Chair for the Bassuk Center on Homeless and Vulnerable Children and Youth (cj@drdecandia.com); Jenna Montgomery Armstrong, Cohort Five Fellow, North Carolina State University (jmmontg2@ncsu.edu).